The Central Ky. 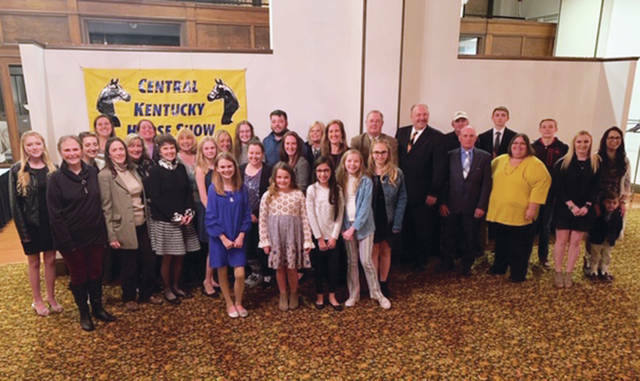 Horse Show Association held its annual banquet Saturday at the Maysville Event Center, presenting the champions of riders and drivers of winning the points awards for the 2018 horse show season. 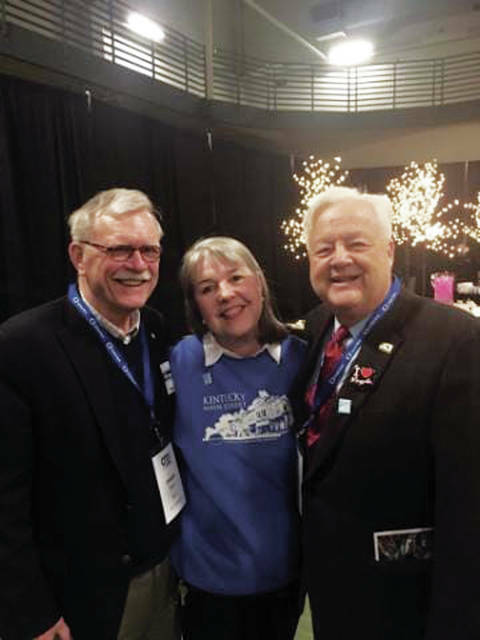 Covington Mayor Joe Meyer and Main Street Director Katie Dougood, along with Kentucky Recreational Trails Authority Chairman David Cartmell attended Kentucky League of Cities Day in Frankfort last week, celebrating the 40th year of the Mason Street Program. The celebration will kick off in Covington. 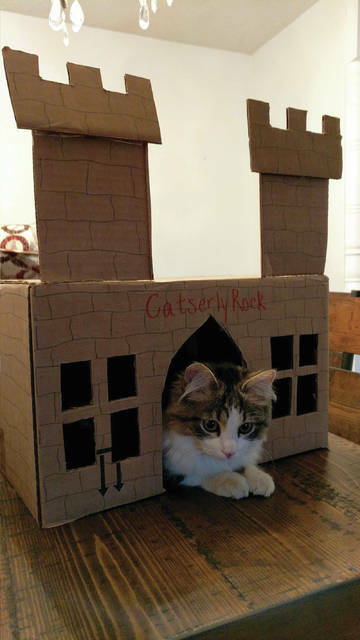 Theo the cat is enjoying his Catserly Rock castle created at the Buffalo Trace Humane Society event on Feb. 16. Theo’s owner is Andrew Green. 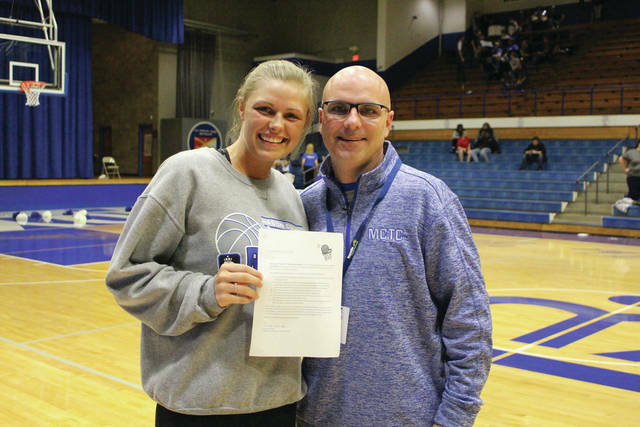 Flashback Friday to last year’s 10th region basketball tournament and the MCTC free throw contest. Pictured are Maysville Campus Recruiter Jason Butler and one of our winners from Mason County High School. 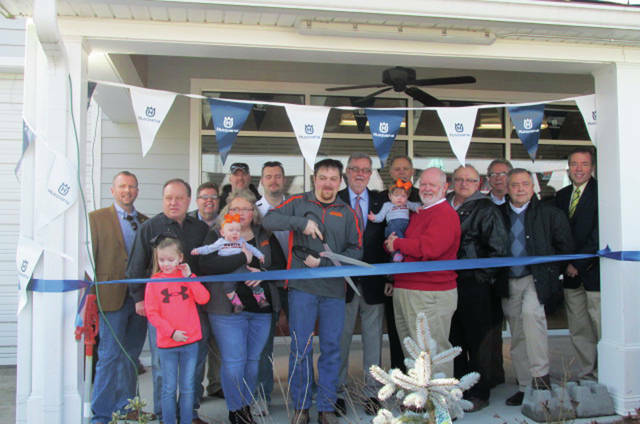 We’ll be back again this year so stop by and say hello. The President’s Day Dinner for Limestone Chapter and William Dudley Chapter DAR, George Mason Chapter SAR, and Limestone Society C.A.R. 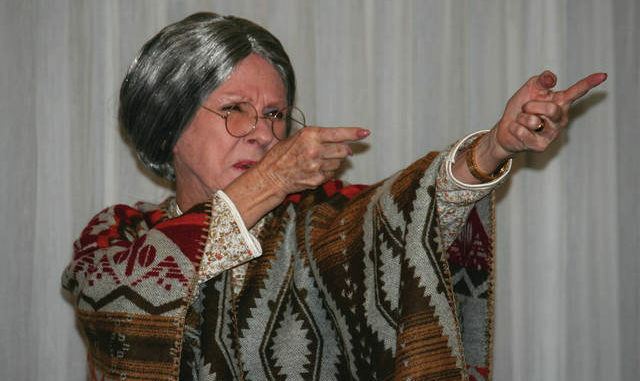 was held Feb. 19, 2019 at Chandler’s Too. 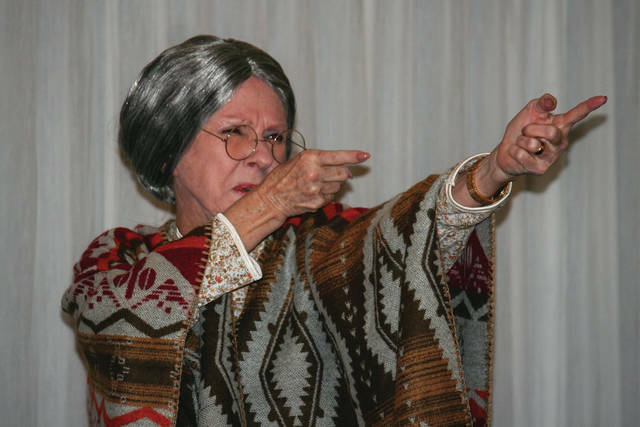 The program featured Sharyn White-Coe as she premiered her one-woman act about the life of pioneer woman Mary Ingles.